Rafael Nodal of Boutique Blends Cigars took a few minutes to talk to us about the creation and characteristics of the highly rated Aging Room M356. Hi, my name is Rafael Nodal from Boutique Blend Cigars. I’m here with my good friends from Best Cigar Prices to tell you a little bit about my Aging Room M356. I have been making cigars for about 12 years now. I started trying to make cigars for everyone. And I don’t have to tell you, that didn’t go as well until our first release of the Aging Room. Then we realized we want to make cigars not for everyone, we want to make cigars for people that appreciate complex blends with tobaccos that are hard to find. And that’s what my Aging Room cigars are all about. 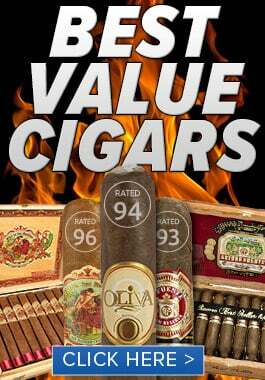 They are specifically small batch cigars made with tobacco that has been aged a long time and are rare to find. My first release from the Aging Room was the M356. Wow. 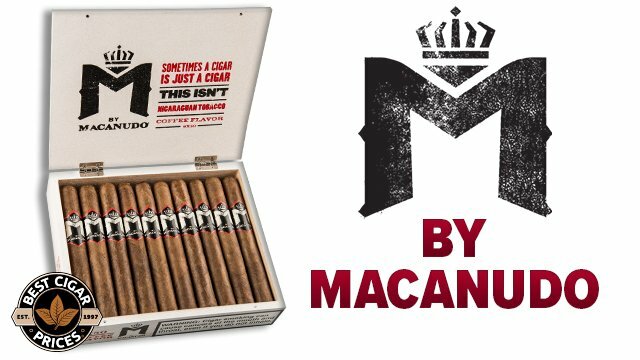 The M356 is a cigar that uses all tobacco from a single farm in the Dominican Republic, the wrapper, the binder, and the filler all from the same farm, all tobacco aged over 10, 11 years. 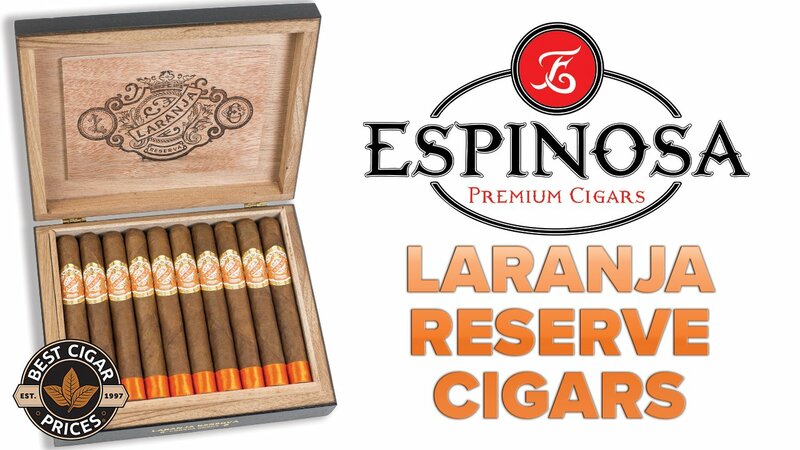 It’s a cigar that will bring you a lot of different flavors, a lot of complexity and character. Like I mentioned, it’s all tobacco from a single farm in the Dominican Republic. The Dominican tobacco has always been known for flavors and aroma, but really never for strength, and with the Aging Room M356 that’s what we have accomplished; all tobacco from Dominican, but with a tremendous flavor, aroma, complexity, and character. And if that’s what you’re looking for, that’s what you’ll find in my M356. The M356 is the date that we came out with the blend, which is the month, the 356 day of the year. That was three years ago. 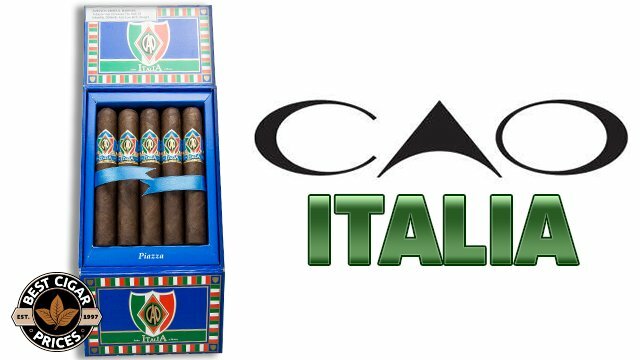 It’s a cigar that has been extremely, extremely successful for us. 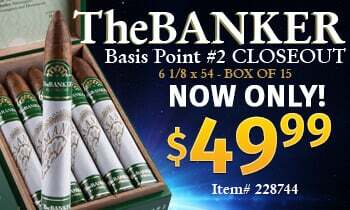 It was the number 14 of 2011, it was rated 94 for Cigar Aficionado. But again, none of that matters unless you like the cigars. I don’t make cigars for everyone. I make the cigars for you. I hope you like it. Cheers.